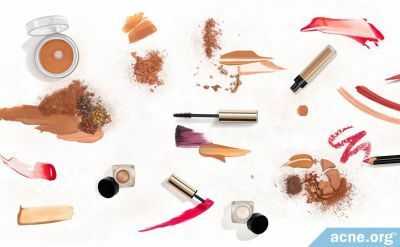 Comparing Mineral Makeup: Everyday Minerals Or New Brand? What do you guys think about it? Just got my starter kit and i really like everything that i got.